Let’s get tan and enjoy the sea, sand and sun at Eastin Yama Hotel Phuket. The 104-room hotel in the picturesque Kata region is offering a valued Half-Board Package to all summer lovers, available from 1st May – 30th June 2015. 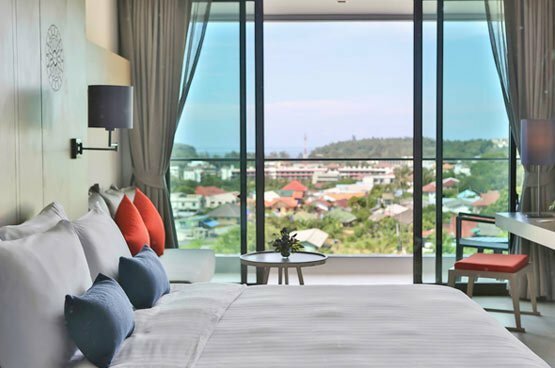 The Half-Board Package that lets you enjoy your island vacation worry-free includes a stay in Superior Seaview, daily breakfast, one dinner per stay, round-trip transportation to/from Phuket International airport – hotel and Wi-Fi internet. Priced at THB 2,499 +++ per person with minimum 2 consecutive night stay (twin sharing). In a stunning hillside location the Superior Seaview room featuring ocean views Eastin Yama provides discerning travelers with a choice of LCD TV with a selection of international channels, tea and coffee making facilities and bathrobe and slippers with some rooms enjoying a rain shower and private. Facilities include a high tech gym, pool bar, themed rooftop restaurant with skybar, kids’ club, teenagers’ room and all-day dining venue offering contemporary “Thai Organic” cuisine. Other Eastin touches that make a stay at an Eastin hotel truly memorable are extended breakfast hours until 11.30 a.m., free extra bed and breakfast for children up to 16 years old, laundry at cost, complimentary shuttle to Kata and our “room ready” guarantee – if you advise us of your check-in time at least 48 hours prior to arrival if your room is not ready when you arrive the first night is free with our compliments. 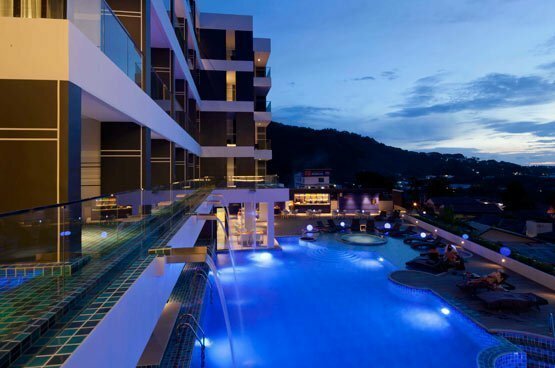 So come and experience the latest jewel in Phuket’s crown and find out for yourself why a stay at an Eastin hotel truly is “Value For All Occasions”. For reservations, please call +66 76 303 456 or email rsvn@eastinyamaphuket.com.